With New Balance Nationals Indoor starting Friday, we look back on PA's best performances at indoor national meets. PA has a great history at the meet, like North Penn's (above) state record-setting 4x800-meter relay performance from 2017. 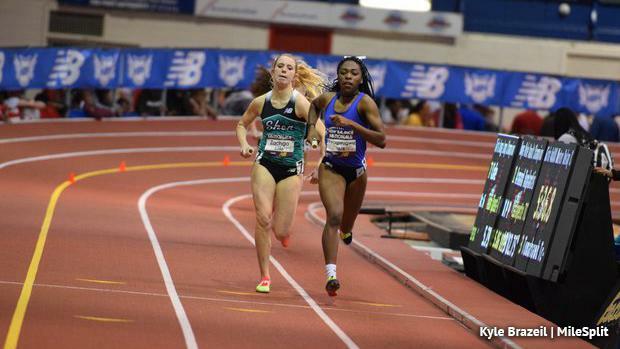 Expect plenty more big performances this weekend at the Armory in NYC!